Stuart Shepherd is an independent barrister. He is an effective trial and appellate advocate with more than 20 years litigation experience. Stuart has worked in Perth and London as a litigation lawyer. As a member of Murray Chambers, Stuart provides considered advice and persuasive advocacy at both trial and appeal primarily in corporate and commercial matters. He has a particular interest in equitable claims. He is a member of the WA Bar Association and the Chancery Bar Association of England and Wales. In addition to his corporate and commercial practice, Stuart also accepts instructions in probate and family provision claims, disciplinary, property, and some criminal matters. 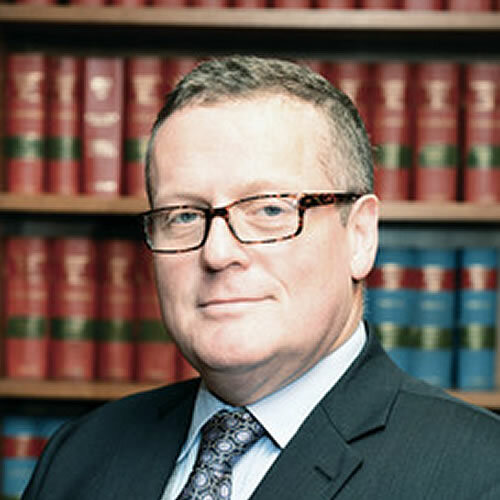 Stuart is an Adjunct Professor of Law at the University of Western Australia, lecturing in civil procedure and an Associate of Curtin University. Since 2011, he has been the Chairman of the Legal Aid Commission of Western Australia. He is the legal member of Joondalup Health Campus Human Research Ethics Committee.